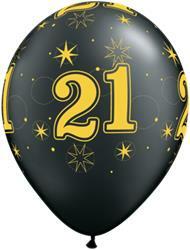 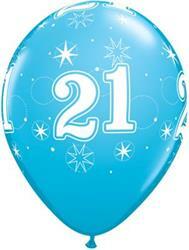 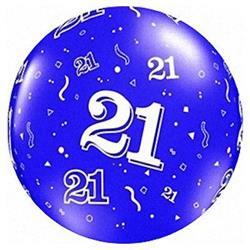 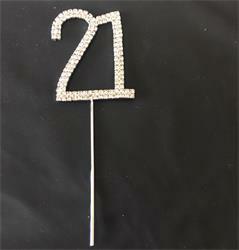 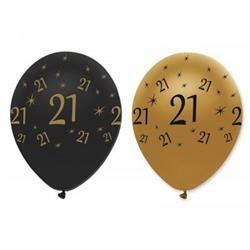 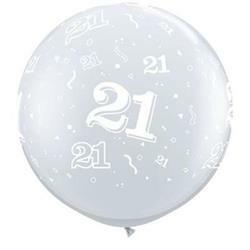 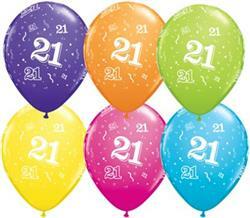 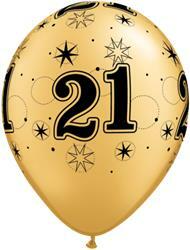 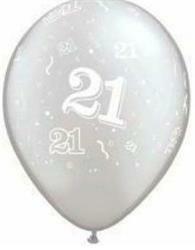 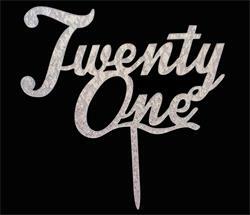 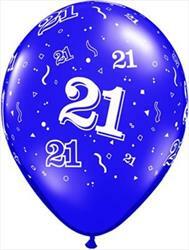 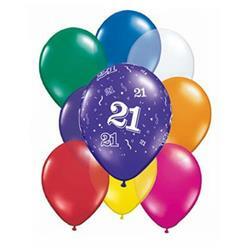 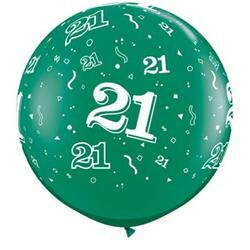 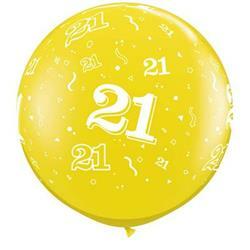 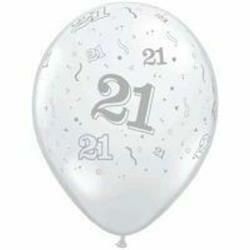 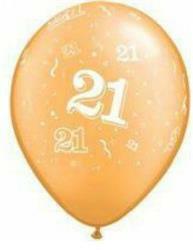 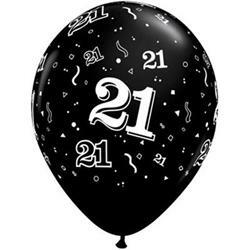 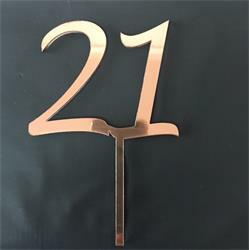 Wholesale party goods and balloons with the number 21. 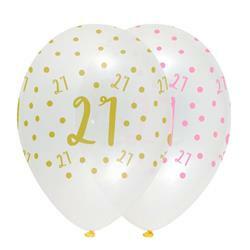 Ideal for 21st birthdays and anniversaries. 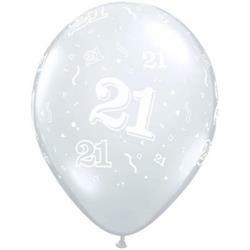 Qualatex Balloons 21 Around Tropical Asst. Qualatex Balloons 21 Around Sapphire Blue 90cm - 36"
Qualatex Balloons 21 Around Diamond Clear 90cm - 36"
Pink Chic 21 Latex 30cm All Over Print Diamond clear with pink and gold print.